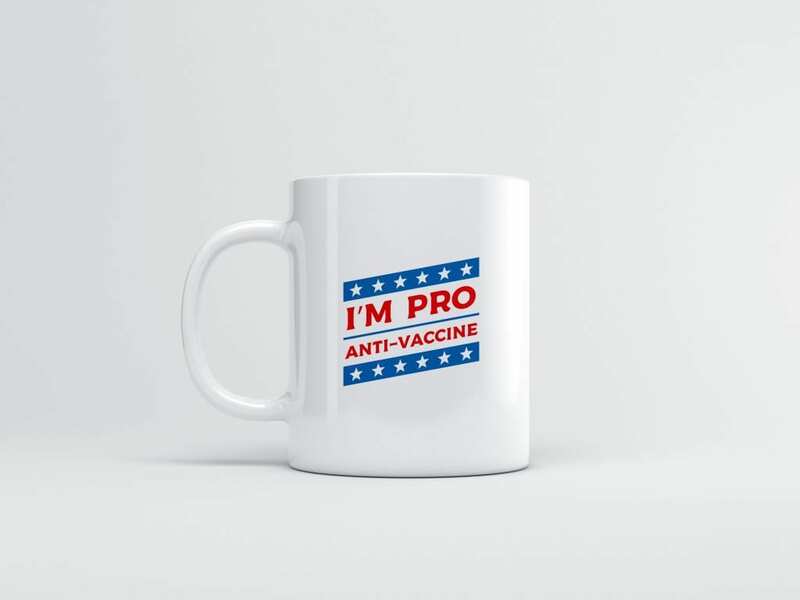 An ad agency in Portland, Oregon is selling merchandise that looks like it promotes an anti-vaccination agenda… but the company is actually in support of vaccines, with all the money made from the campaign going to the United Nation’s Shot@Life. The question is whether the campaign is so subtle, it actually perpetuates the bad idea instead of calling attention to the danger of it. 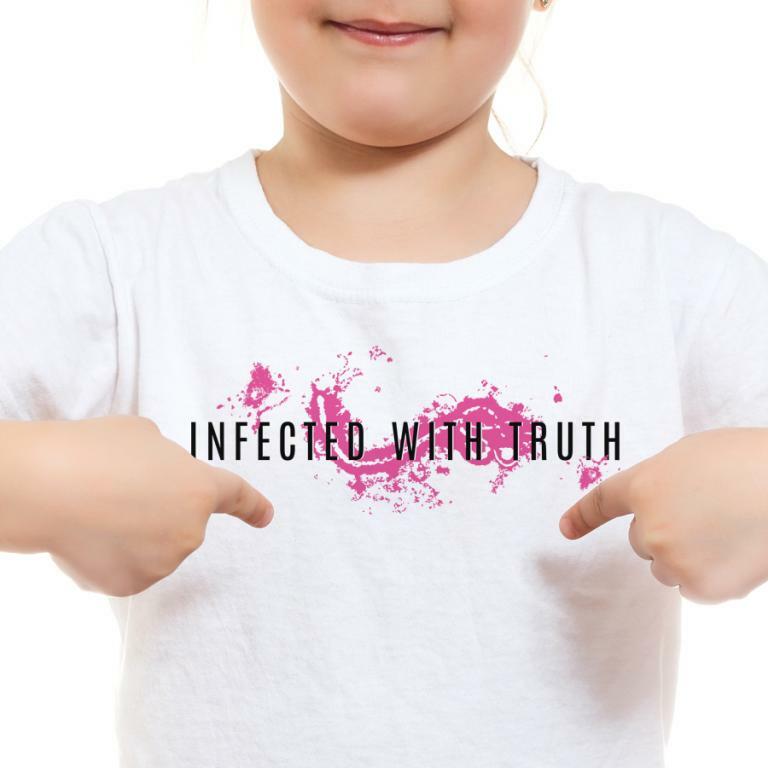 While all those shirts include the website’s name — allowing people to see the actual campaign — some of the items are so subtle that you might think they support virus sympathizers. “Humor seemed like a powerful way to disarm people and, hopefully, make them rethink their position,” Rob Thomas, executive creative director at BPN, said over email Friday. As far as a joke goes, I laughed at the designs. 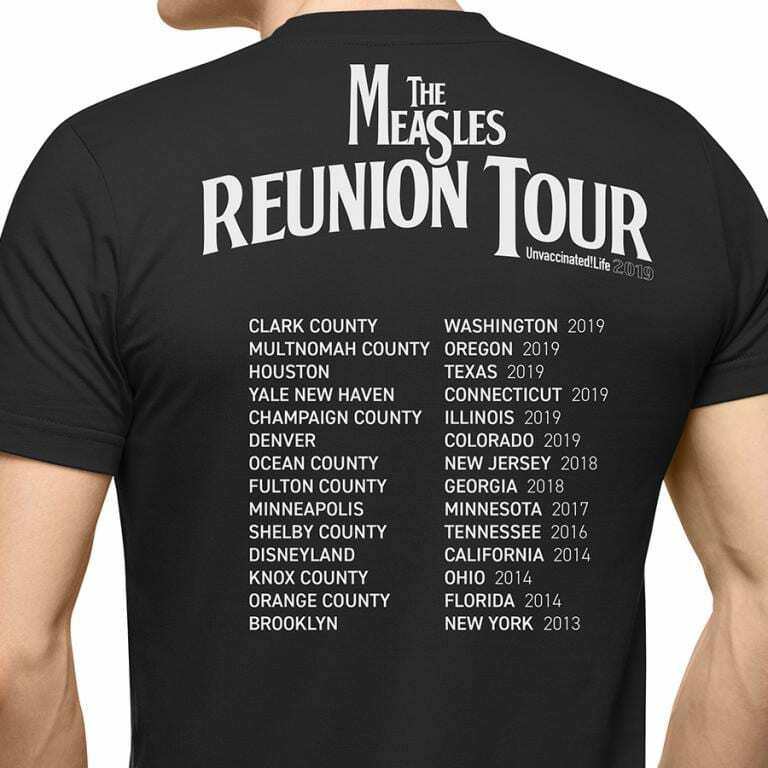 But it’s not easy to tell at first glance that the messaging is actually pro-vaccination. At least not on some of the items. And if you’re gullible enough to believe what anti-vaxxers tell you, do you really have the ability to see through the ad campaign? 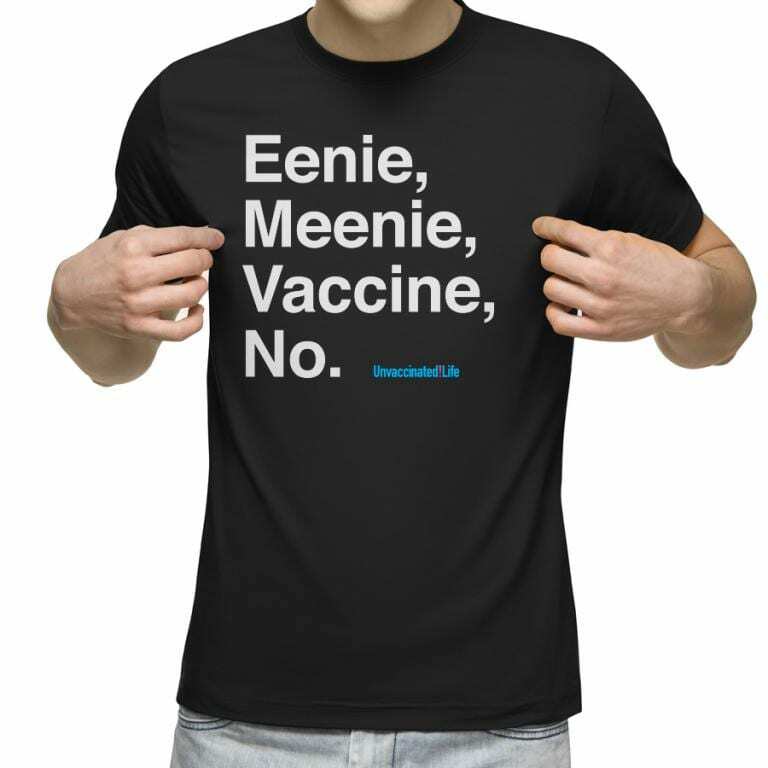 These seem like better gag gifts for your pro-science friends than statements against strangers who are anti-science. Still, at this point, I’m all for new approaches to getting the message out since being up front and honest about the facts isn’t doing the trick. 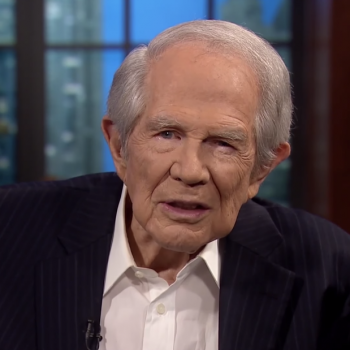 March 11, 2019 Pat Robertson Tells Man To Save Wife from Lesbian Friend Before She's "Captured"